The College of Education at UHCL has been designated as a Center for Professional Development of Teachers. The teacher preparation plan has been restructured to provide extensive school-based experiences for prospective educators to include a two-semester internship, field-based courses and close cooperation with a number of schools which have been designated as Professional Development School sites. 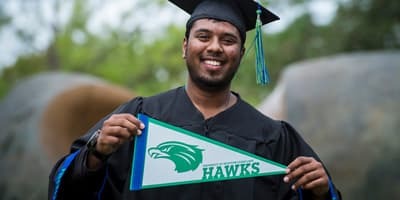 UHCL’s Center for Educational Programs provides academic and outreach services to students, faculty, schools, school districts, other educational entities and members of the community. The CEP coordinates the College of Education's clinical services, provides facilities and coordination for laboratory experiences, supports a broad range of programs for children and youth, offers non-credit courses for area educators, assists local schools and school districts in emerging and ongoing professional development activities and promotes and supports various projects of the college. If you're a recent graduate, the College of Education can offer your support and assistance during the first few years of your teaching career. Do you need help from a professor? You can ask a UHCL professor for answers. Just click on HELP, submit your question, and you'll receive a response within two working days. And if you need clarification on your degree or certification plan, visit the LINKS site to gain access to standards, professional associations, and resources to help you plan quality instruction for your students. 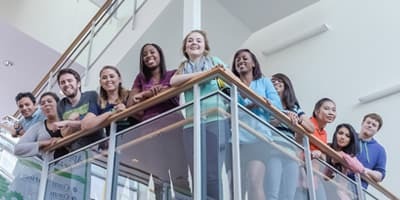 STEP is a collaborative partnership between UHCL and four area district schools and four community colleges to create opportunities for students as they explore teaching as a profession. Participants can receive numerous benefits, including scholarship opportunities and financial support, personalized academic advising, and training for job fairs and interviews. UHCL and Clear Creek Independent School District have entered into a partnership to maintain a Professional Development Laboratory School. 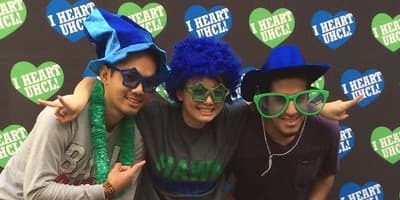 The central goal of the PDLS is to provide instructional leadership, opportunities, conduct research, and engage in professional development activities for UHCL and CCISD faculty, students, and school community.